Looking for great apps at a fraction of their regular price? 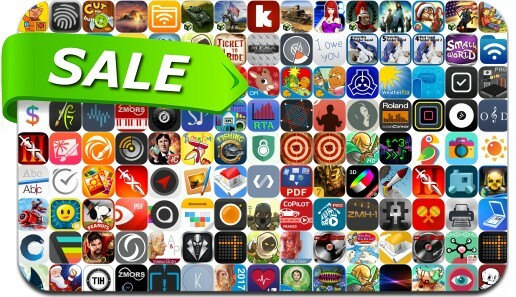 We’ve found 182 iPhone and iPad apps that are currently on sale. This app deal alert includes Riptide GP: Renegade, Infinity Blade III, Out There: Ω Edition, Kingdom Rush Origins, Don't Starve: Pocket Edition, Leo's Fortune, Venice Mystery Puzzle, Trainz Simulator 2, WeatherPro, Trainz Driver 2 and many others.